Steinberg has introduced VST sampler and sound creation system HALion 6 and VST workstation HALion Sonic 3, plus the Absolute 3 VST instrument collection, boasting myriad new sounds, next-generation wavetable synthesis plus tools for sound design and custom instrument creation. 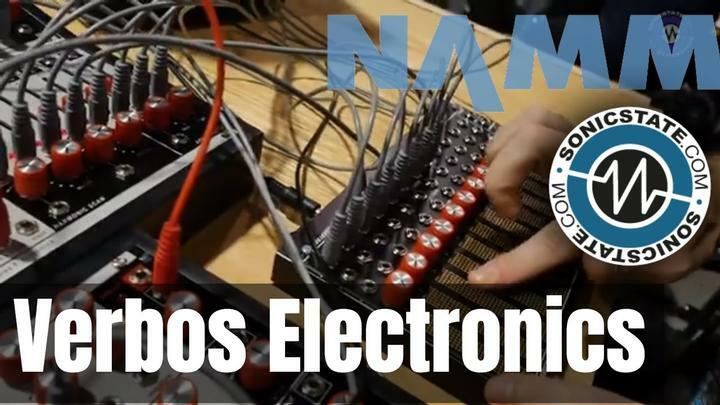 Senior Marketing Manager, Matthias Quellmann, told us, "This is quite a package that we're announcing at NAMM this year. HALion 6 offers endless inspiration for creating own instruments; HALion Sonic 3 covers all the content to produce at an industry level; and if that's not enough there's Absolute 3, celebrating the top-ten instruments found in our portfolio." HALion is renowned for uniting an outstanding sampling engine with the very latest in synthesis technology. Its unprecedented functional depth and equally advanced user interface with access to all sound-shaping parameters turn HALion into an entire sound design package for creative musicians and discerning professionals. HALion 6 takes the flexibility and freedom that HALion has offered to the next level. 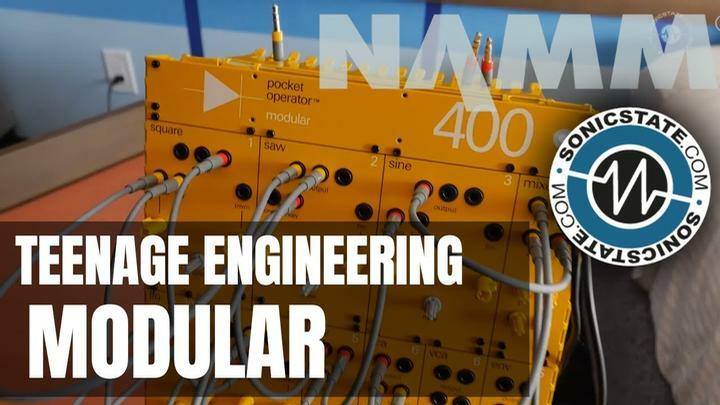 Tailored to contemporary composers and sound designers, it delivers a detail-layered sound design environment that covers the full process of crafting custom instrument libraries. The all-new wavetable synthesis engine offers an unprecedented approach to wavetable synthesis with leading-edge editing and analysis tools. Any restrictions are lifted by the brand-new sampling editor, which records, maps and plays sounds directly within the software. 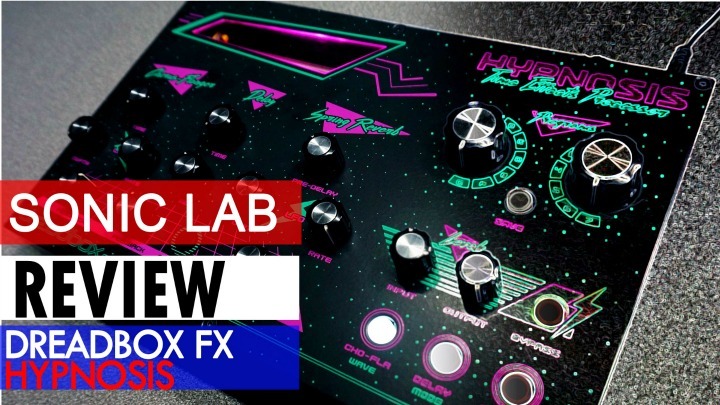 The new Macro Page Designer allows users to design customized user interfaces while the Library Creator is there to compile custom instruments in a convenient monolithic VST sound container. With HALion Script, users are now offered the possibility to program complex instrument behaviors and MIDI modules. The advantages of HALion Sonic lie with its simplicity and pristine audio quality, making it a true alternative to heavyweight hardware workstations. 16 instrument slots alongside easily created keyboard splits and its dedicated performer mode make HALion Sonic the perfect tool for studio work and stage performances alike. The HALion Sonic 3 VST workstation adds over 25 GB of high-quality samples to the sound library with four new acoustic instruments, including strings, brass and two grand pianos, plus two new synthesis-heavy instruments making use of the brand-new wavetable and granular synthesizers. The mind-blowing effects suite in version 3 comes with an array of audio processors such as the newly introduced three-band Resonator, Vintage Compressor, Tube Saturator alongside the acclaimed REVerence convolution reverb and VST Amp simulation. The intricately designed user interface delivers straightforward access to the many parameters of instruments and effects, available in HALion Sonic 3. Absolute is the most advanced Virtual Studio Technology (VST) instrument collection that unfolds infinite possibilities with ten state-of-the-art instruments alongside thousands of presets and samples. Absolute 3 comprises thousands of presets and spans more than 80 GB of first-class sounds and is based on latest VST technology, laying the foundation for some of the finest VST instruments available today. With HALion 6, Absolute 3 includes an extremely powerful sampling and sound creation instrument used by discerning sound designers and producers around the globe. At its sides stand HALion Sonic 3, the Groove Agent 4 virtual drummer, The Grand 3 with many piano emulations and HALion Symphonic Orchestra, the granular synthesizer, Padshop Pro, and the classic virtual analog synthesizer, Retrologue 2. Dark Planet, Hypnotic Dance, Triebwerk and Zero Gravity are readily available to add even more content to the massive arsenal of sounds. HALion 6 and HALion Sonic 3 treat users to a plethora of synthesized and acoustic sounds, dialed in through many new instruments. • HALion 6 is a powerfully inspirational virtual sampling and sound design instrument that forms the heart of modern sound creation and production environments. • HALion Sonic 3 features the latest sampling and synthesis technologies, a world-class library and an intelligent user interface that excels in the studio as well as on stage. • Groove Agent 4 combines three specialist instruments for creating dynamic drums, dancefloor-filling beats and sizzling percussive grooves in almost any genre. • The Grand 3 features five premium piano models with an overwhelming sound quality, different microphone positions and usability due to the range of included tools. • HALion Symphonic Orchestra puts the awesome emotive power and sheer sonic majesty of a full symphonic orchestra under your total control. • Padshop Pro introduces a new way of granular sound design. Get yourself ready for out-of-this-world atmospheres and far-out effects. • Retrologue 2 offers old-school analog synth sounds and biting sonic blocks, ideal for creating fat and funky lead and bass sounds. • Hypnotic Dance is a treasure trove for electronic music producers with solid bass lines, cutting leads and beautifully textured pads. • Triebwerk is the go-to choice for club-worthy dance sounds with soaring synths, four-to-the-floor drum kits and queasy vocals. • Dark Planet is best suited to cinematic scores and musical excursions, comprising creepy sounds, shattering loops and eerie instruments. • Zero Gravity is the exceptional expansion pack for Padshop Pro and comes with 250 new presets and a fully loaded new SoftGrain Wave ROM. The HALion 6, HALion Sonic 3 and Absolute 3 full retail versions will be available from resellers and through the Steinberg Online Shop from February 9, 2017. Product availability may vary depending on reseller. The suggested retail price for HALion 6 is 349 euros, including German VAT. The suggested retail price for HALion Sonic 3 is 249 euros, including German VAT. The suggested retail price for Absolute 3 is 499 euros, including German VAT. Various downloadable updates and upgrades are exclusively available through the Steinberg Online Shop from February 9, 2017. 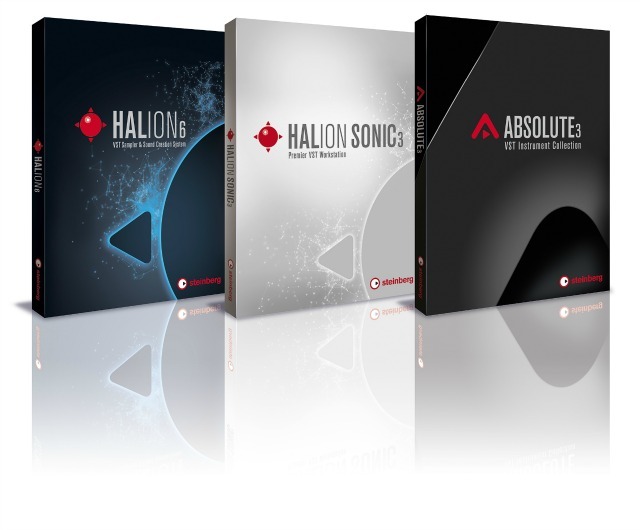 Customers who have activated HALion 5, HALion Sonic 2 and Absolute 2 since December 29, 2016, are eligible for a free, downloadable Grace Period update to HALion 6, HALion Sonic 3 and Absolute 3, respectively.